According to Deadline.com, Sonnen will complete alongside 15 other “celebrities” for a shot at $250,000 to give to their designated charity. The eighth seasons of the show now comes under the command of host Arnold Schwarzenegger, who is replacing GOP presidential candidate Donald Trump. Schwarzenegger will be joined by billionaire Warren Buffett, LA Clippers owner Steve Ballmer, former supermodel Tyra Banks, actress and mogul Jessica Alba and Schwarzenegger’s nephew, Patrick Schwarzenegger in the boardroom. 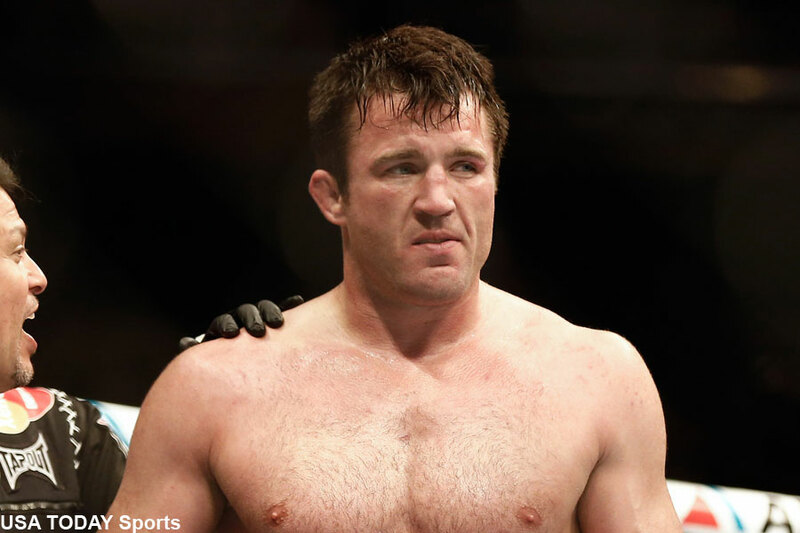 Sonnen, one of MMA’s most notorious performance-enhancing drug abusers, currently serves as an MMA analyst for ESPN. The controversial fighter retired from MMA in November 2014 after flunking two random drug tests for numerous banned substances including human growth hormone (HGH), recombinant human erythropoietin (EPO) and human chorionic gonadotropin (hCG), Anastrozole and Clomiphene. He was immediately fired as an MMA analyst for the UFC and FOX. Perhaps Sonnen can learn some business ethics on the show. Let’s not forget about his guilty plea in 2011 for money laundering in connection to a 2006 mortgage fraud case.